A lot of people who come to see me are suffering with what they think is Anxiety, when in fact it is Stress and overwhelm. 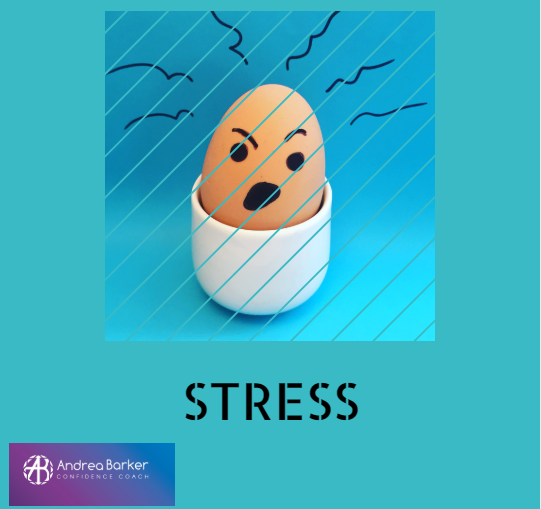 Mindfulness practice can help, even just taking a deep slow breath, and giving yourself a ‘PAUSE’ to then choose and decide how you would like to proceed – even if it is to take some time out from a situation, even for 10 minutes. 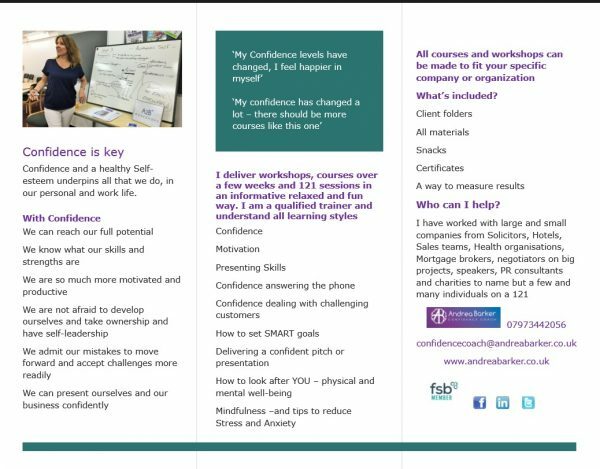 Do you need to be saying ‘NO’ to taking on more than you can cope with? 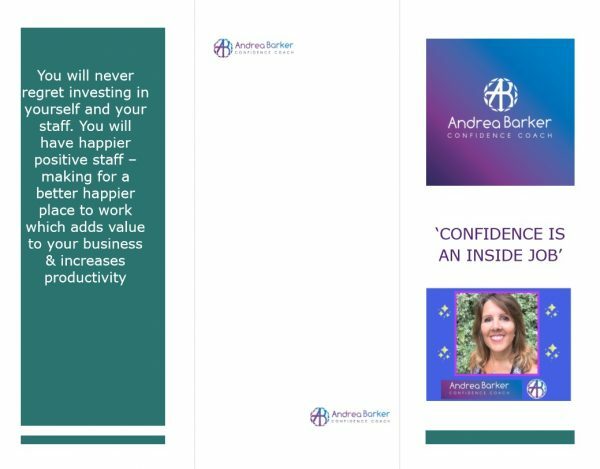 If you want to do a great job for someone – which is also taking on their expectations and standards too, coupled with your own – do you really have the time to do a great job for them? A great way to say ‘No’ is ‘Let me check I have the time, to do a good job for you‘ – then really think about whether you do have the time, or that you even want to do what is being asked of you. 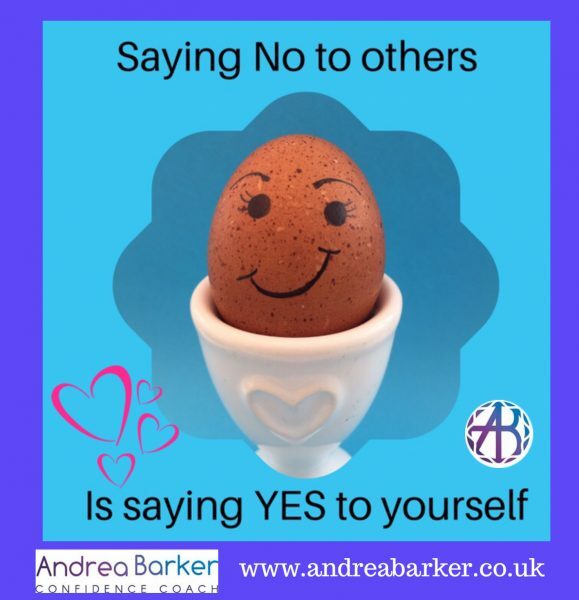 you can say ‘No’ but add,’ it’s only No for now, as I’m so busy and can’t take anything else on‘ or is it maybe time that someone took their own responsibility – maybe you could offer to do part of what is being asked – if they also do their bit! ‘What’s the worst that could happen – really?’ Think about this question – what is the worst really? in some scenarios it could be that someone is unhappy, even angry, that you are not doing what they want. Can you deal with that? probably you can. ‘is how I feel right now helpful to me and the situation?’ then ask yourself ‘what would serve me and the situation better?’ It takes a bit of practice, but if you forget to ask yourself – you will then reflect – which is all a process of learning – do cut yourself some slack – you’re a human, with emotions, and if you are stressed or anxious, your emotions are heightened. 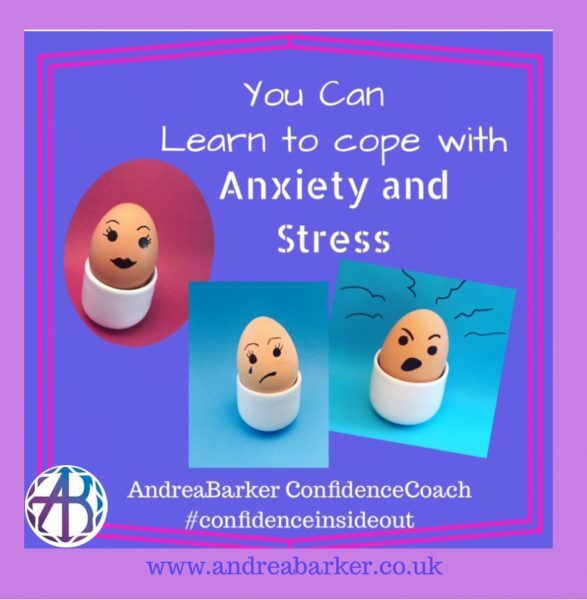 For Anxiety – a great question is ‘where is my evidence that what I am worried about IS going to happen?’ Anxiety is worrying and projecting that worry into the future ‘what if…’ – something that happened in the past, is not evidence for what has not happened yet! If you are able to think instead of the best possible outcome (you can if you can think of the worst!) 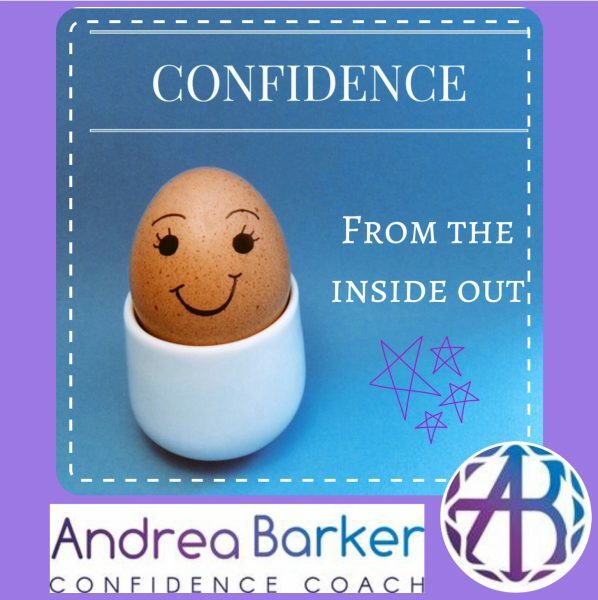 then your ‘mindset’ changes – into one of possibility – this then means you approach the situation differently, more positively – so the ‘odds’ of things going better than expected are raised.